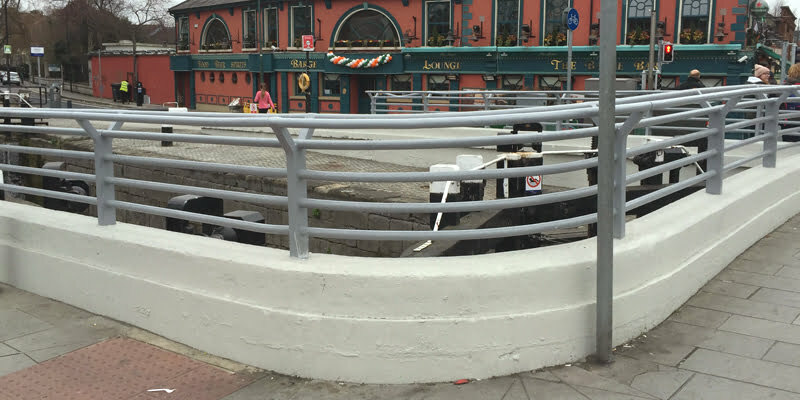 As part of Dublin City Council’s ongoing public realm improvements to Dublin and its surrounding villages, they have contracted P Mac to clean and restore some of her many bridges. Ever-growing traffic volumes and aggressive environmental conditions mean increased stress, wear and tear on our bridges. This inevitably leads to major damage and deterioration as the structures age. Refurbishment and repair then become essential. 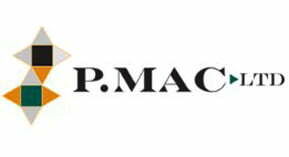 Protective and rehabilitation work on bridges is a complex undertaking and is why these projects have been awarded to P Mac. 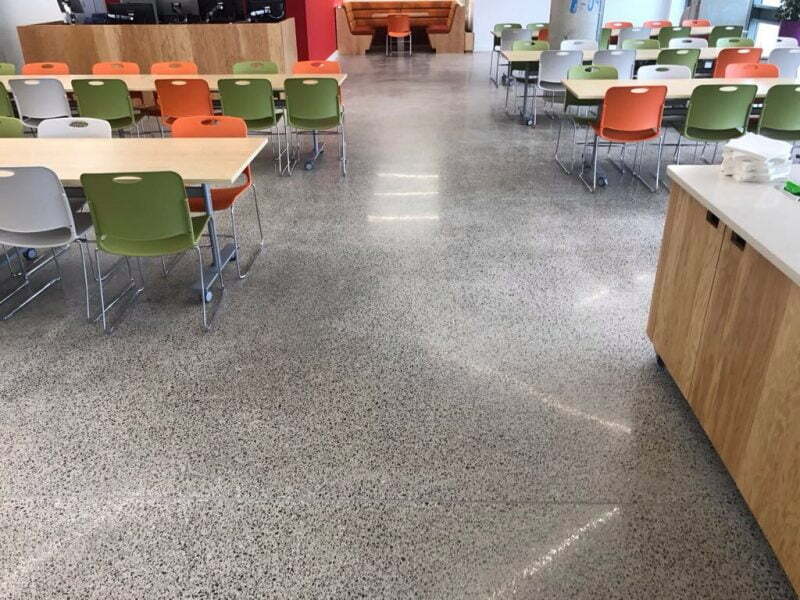 We have vast experience cleaning, restoring, repairing and protecting stone and concrete structures, as well as being well-trained in traffic management issues. 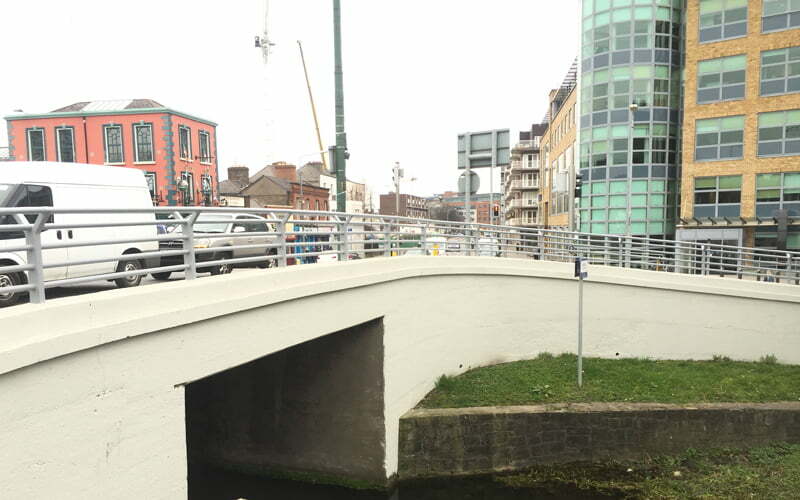 Charlemont Bridge, often mistakenly called Ranelagh Bridge, crosses the Grand Canal joining Charlemont Street and the Ranelagh Road. It is a well-travelled link to the city, adjacent to the popular Barge Pub and a wonderful place to sit and watch the world go by. The cleaning and restoration of the bridge has greatly enhances the experience and aesthetics of the area. P Mac initially cleaned the bridge using low pressure, high temperature steam. This is the least obtrusive cleaning method and causes minimal damage. The cleaning works revealed repairs required. P Mac then carried out major mortar repairs using specific filler to match existing stone as best as possible. All cracks were then injected with a structural epoxy injection resin. Once all repairs were carried out, the entire structure was coated with a nano-technological, water-based polyurethane coating. This is a new generation of coating for concrete surfaces, it is designed to protect concrete and reduce the build-up of organic growth and dirt. This system was chosen as it gives the highest concrete protection, will not chalk and will last a very long time. The bridge will just need to be power washed every few years and will look as good as new for many years to come!